In addition to adding flavor to your meals, spices can also be very useful when you want to purify your body and eliminate toxins. On our site, we’ve talked many times it is important to eliminate toxins from our body. This is because an excess of toxins causes the body to feel weaker and your quality of life is affected. 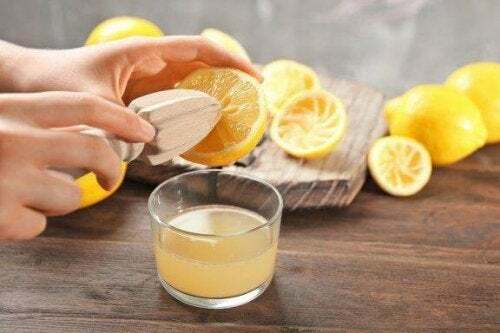 The body works to eliminate toxins naturally, but it’s also important that you play a part in this. The first step that you should take is ensuring that you’re drinking enough water because it acts as a purifier. 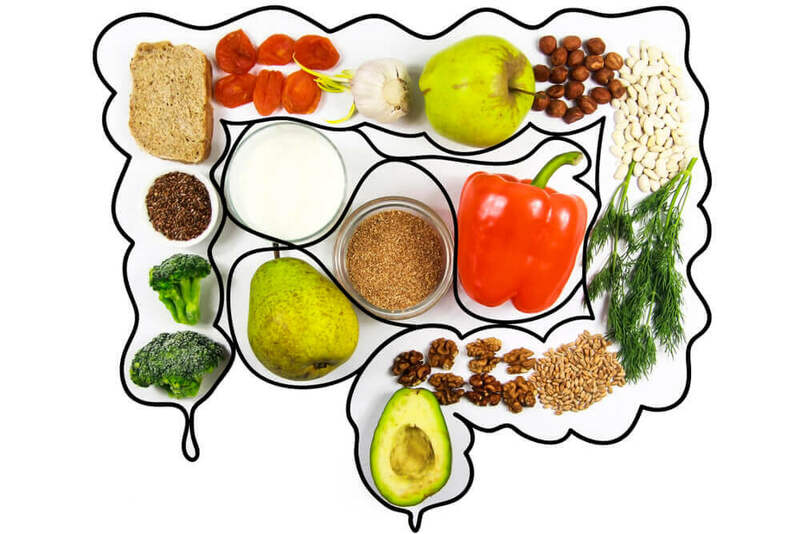 You should also improve your diet and eliminate processed foods, rich in preservatives, or have a high salt content. Lastly, optimize your health choosing natural ingredients. One of these natural ingredients are spices that, in addition to the majority being cost-effective, add a delicious flavor to your food. If you love processed foods because you love their strong flavors, you can get the same flavors from spices without adding in unnecessary substances. Take note of the spices that will help you eliminate toxins and take advantage of them. Cilantro is a plant used in traditional foods to add a delicious flavor. 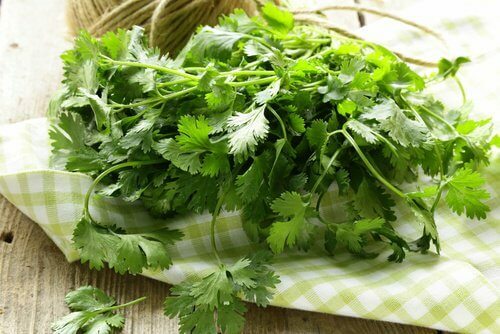 Seeds from cilantro help to reduce cholesterol in the blood. We recommend that you include a pair of cilantro sprigs in your green smoothies or stews. 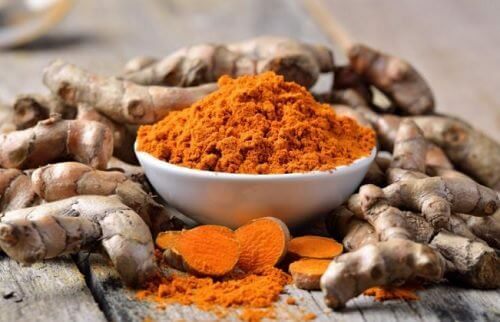 Turmeric helps to protect the liver from damaged caused by free radicals, parasites, and toxins. 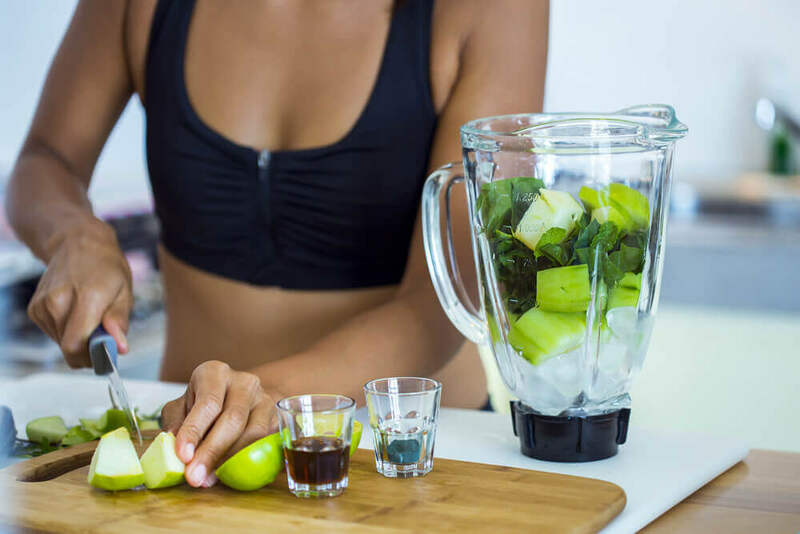 Since the liver is a fundamental part of the body’s cleansing process, you run a great risk of illness if you don’t ensure that it’s constantly cleaned. A great way to do this is by drinking turmeric tea twice a week. Heat the water to a boil, add the turmeric and then turn off the heat. Cardamom is a spice that comes from India and is well known for its ability to calm upset stomachs. 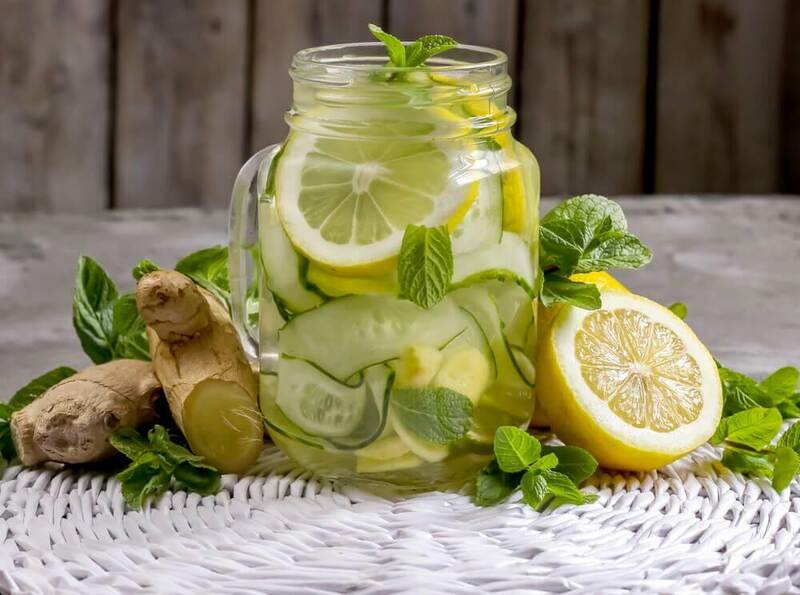 In addition to using it to enrich the flavor of your dishes, it is a great idea to make it a part of your daily detox routine. The best thing about cardamom is that it eliminates harmful bacteria without getting rid of the good bacteria. This is an excellent quality given the fact that the majority of commercial medications have the disadvantage of equally destroying beneficial and harmful bacteria. Decreased fats in the liver. How do I consume cardamom? Use it directly in your dishes. Since it’s a spice that’s not often used in our traditional meals, it may be difficult to incorporate it. However, if you are given the opportunity to try out new flavors, you’ll discover some interesting new alternatives. Eat sweets that have it in them. The flavor of cardamom makes it ideal to combine it with sweet foods, especially bitter chocolate. In specialized stores you can find tablets of these two ingredients; just try to consume only a small piece. 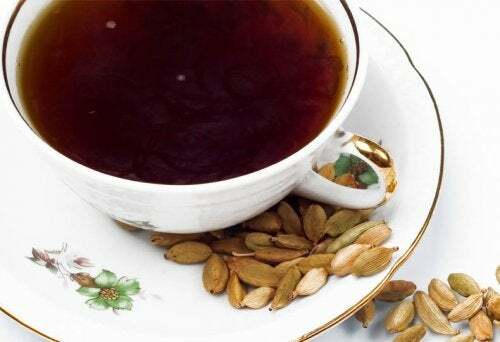 Make tea with a teaspoon (5 g) of cardamom in a glass (200 ml) of boiled water and drink twice a week. These dry plants are famous in the kitchen and there are excellent reasons to use them if you don’t already. Cloves have antioxidant and detoxifying properties at the cellular level. This improves the cells ability to manipulate and filter toxins. 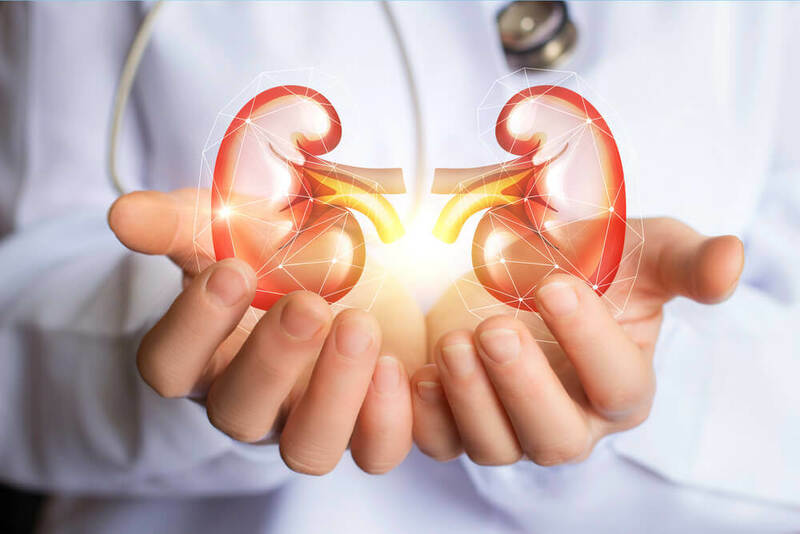 Hepatic cells, or hepatocytes, are in charge of eliminating toxins from the blood and are usually the most affected by poor diet and unhealthy habits. The best way to take advantage of clove’s benefits is to eat it directly after grinding it or liquefying it. 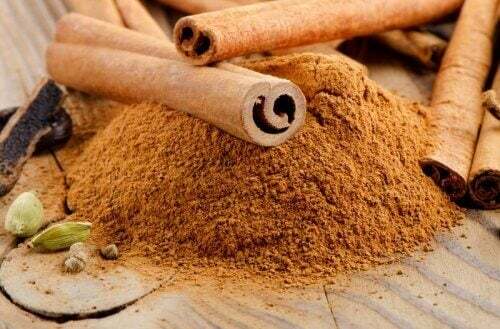 So that the cinnamon really helps you to eliminate toxins from the body, it is necessary to consume it without sugar. 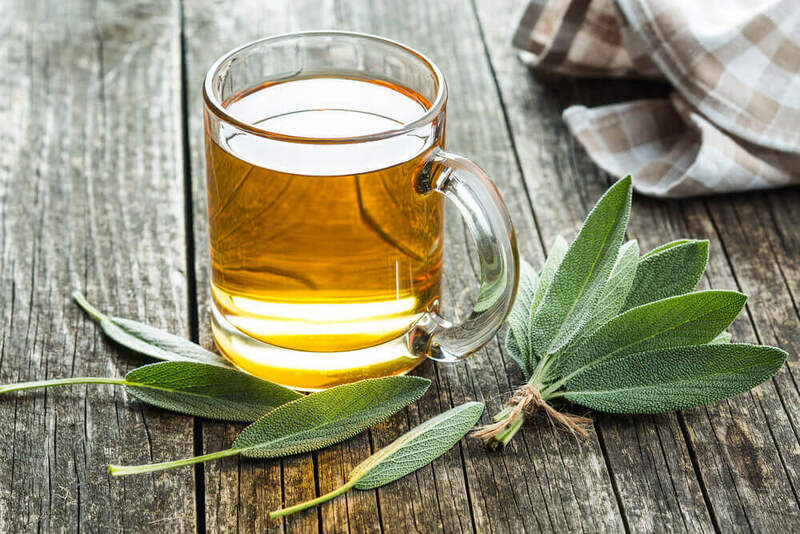 The best way is to drink one cup of cinnamon tea each day, without sweetening it. 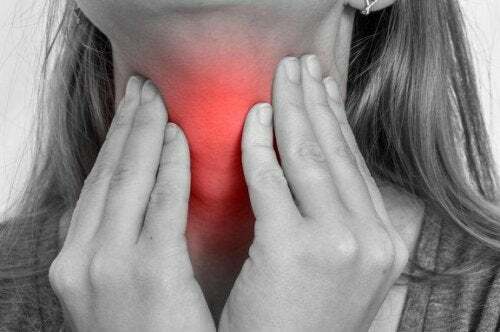 Finally, we hope you liked our article, for more information on remedies click below!